Did JFK investigation cause journalist’s suspicious death? 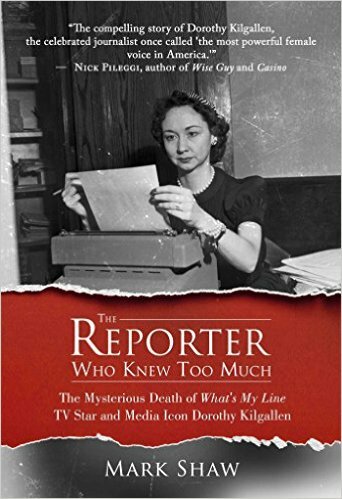 In 1965, Dorothy Kilgallen was at the pinnacle of her profession. She was a real-life Lois Lane, a woman who since the 1930s had earned acclaim as a daring reporter and columnist in the cigar-smoking, whiskey-drinking, male-dominated world of daily newspapers. Her journalistic fame even landed her gigs as a celebrated radio talk show host and a panelist on CBS’s popular TV show "What’s My Line?" But on Nov. 8, 1965, the intrepid Kilgallen, 52, was found dead in her New York City townhouse, leaving colleagues and millions of fans across the country in mourning. Officially, a fatal mixture of sleeping pills and alcohol caused her accidental death. However, more than 50 years later, questions still linger about whether she was murdered because of her dogged investigation into the real story behind the assassination of President John F. Kennedy on Nov. 22, 1963. The startling evidence she uncovered has been buried for five decades – until now. In his new book "The Reporter Who Knew Too Much" (Post Hill Press/Simon&Schuster, Dec. 6) author and attorney Mark Shaw puts his own investigative skills to work, picking up where Kilgallen left off in a gritty true crime murder mystery involving mob connections, celebrity suspects, and puzzling discrepancies in official documents clearly proving Kilgallen was denied justice when she died. Shaw, the author of 25 books, argues that based on newly discovered facts including never-before-seen videotaped interviews with Kilgallen’s closest friends (thereporterwhoknewtoomuch.com), that a journalist of her stature represented an unusual threat to anyone staging an assassination cover-up. Without doubt, Shaw’s research convinced him that Kilgallen was indeed murdered to silence her, the strongest form of censorship. “Dorothy was a journalist killed in the line of duty,” Shaw writes, “And I’m going to make sure her voice is heard again, the voice that once shouted, ‘Justice is a big rug. 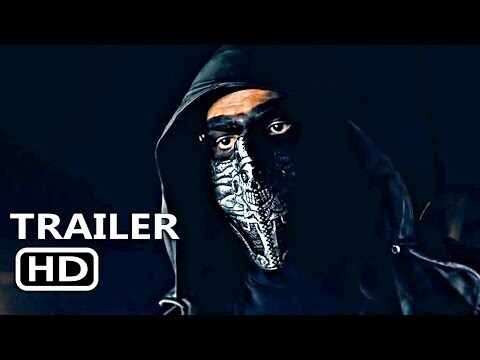 When you pull it out from under one man, a lot of others fall too.’ "
Mark Shaw, a former criminal defense attorney and legal analyst for CNN, ESPN and USA Today, is an investigative reporter and the author of 25 books including The Poison Patriarch, Miscarriage of Justice, and Beneath the Mask of Holiness. Shaw, a member of the American Society of Journalists and Authors, has written for USA Today, Huffington Post, and the Aspen Daily News. More about Shaw, who recently appeared on Talkers Magazine publisher Michael Harrison’s Podcast (podcastone.com/up-close-and-far-out), may be learned at markshawbooks.com and on Wikipedia.